Have a question for Hotel Meizanso? 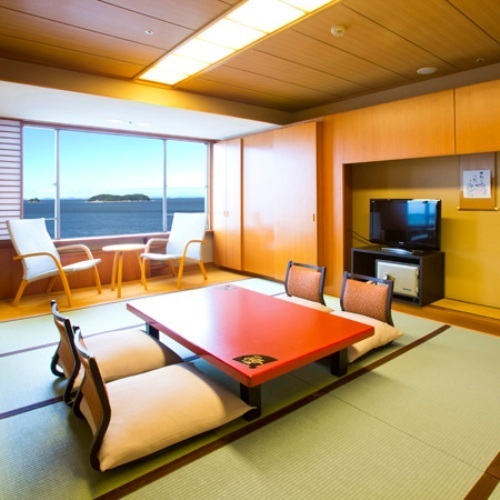 Situated in Gamagori, Hotel Meizanso is the perfect place to experience Aichi and its surroundings. Only from the city center, the hotel's strategic location ensures that guests can quickly and easily reach many local points of interest. With its convenient location, the hotel offers easy access to the city's must-see destinations. 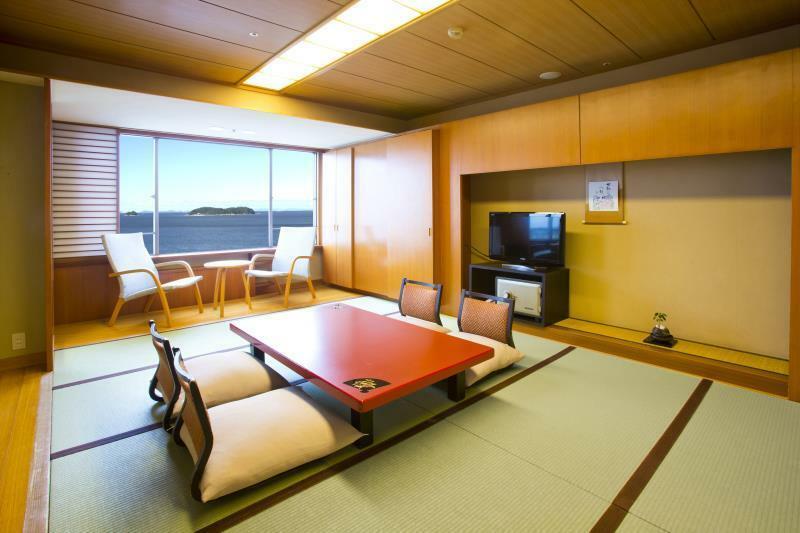 Hotel Meizanso also offers many facilities to enrich your stay in Aichi. While lodging at this wonderful property, guests can enjoy 24-hour front desk, luggage storage, Wi-Fi in public areas, car park, restaurant. Experience high quality room facilities during your stay here. Some rooms include television LCD/plasma screen, air conditioning, heating, alarm clock, telephone, provided to help guests recharge after a long day. 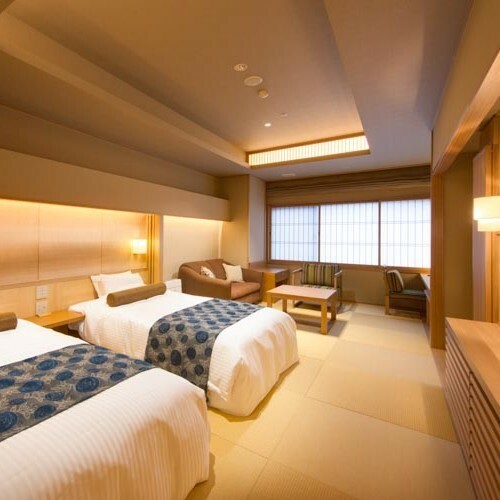 The hotel's recreational facilities, which include sauna, hot spring bath, spa, massage, tennis courts are designed for escape and relaxation. 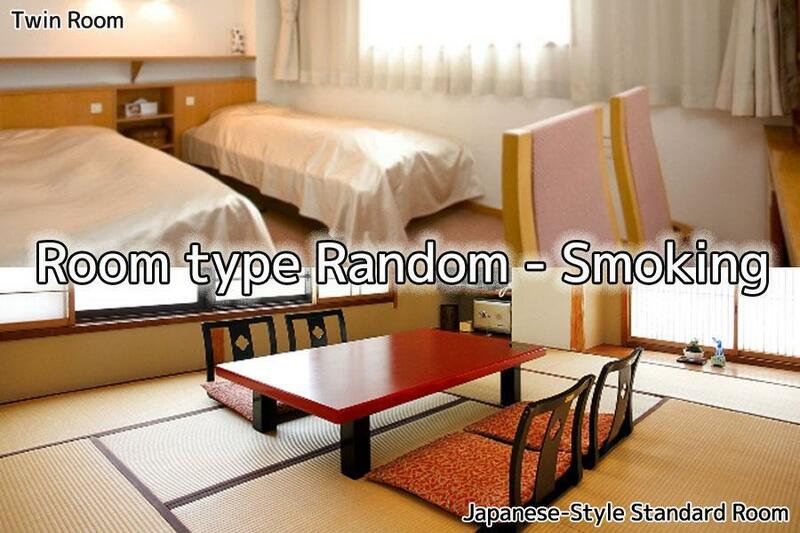 Hotel Meizanso is a smart choice for travelers to Aichi, offering a relaxed and hassle-free stay every time. This hotel has a staff full of dummies and hippocrites.